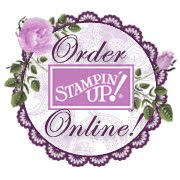 Stampin Anyone? : SALE, SALE, SALE! Saturday is the Crafting Sale. Here is the document of what I am selling. Please feel free to email me with any questions or if you would like me to send a couple of pictures to you. I am very excited for you to see what I have! Get to my house at 9AM to see what goodies I have for you! 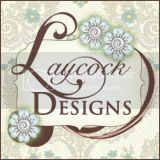 Stock up and save on select* Designer Series Paper during July! Collect a paper stash for every creative mood. Feeling cool and eclectic? Check. Need something bold that’ll pop? We’ve got you covered. Going for a subtle and fresh twist? How about a clean, modern look? Yep. We’ve got all that too. During our limited-time offer buy three of your favorite packs of Designer Series Paper and then choose one for free—so your paper stash will be ready for any mood that hits. *Designer Series Paper Stacks and Specialty Designer Series Papers not included.